What do Beyonce, One Direction and students from Portlaoise have in common? Well on the 2nd of May 2014 they can all say that they have performed in the 02 Dublin! 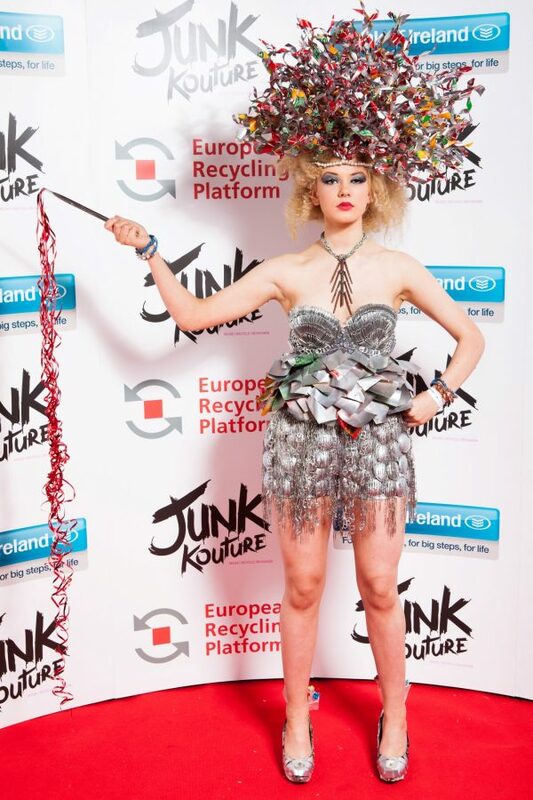 Students from Scoil Chroist Ri and Portlaoise College will take to Ireland’s most prestigious stage to showcase their couture trash creation in the Junk Kouture Grand Final 2014 proudly supported by Bank of Ireland and the European Recycling Platform (ERP). The event which was due to be held in the Bord Gais Energy Theatre sold out in a record 5 hours at the beginning of April leaving thousands of students, parents and teachers disappointed. The change of venue now ensures that 2,000 additional tickets will be made available through Ticketmaster. These tickets will go on sale at 9.00am on Wednesday 23rd April. All details for the Junk Kouture Grand Final apart from the location will remain the same. Promoters are urging people to purchase tickets as soon as they become available as no more tickets will be released. All tickets that have been purchased for the previous venue will still be valid for the event. 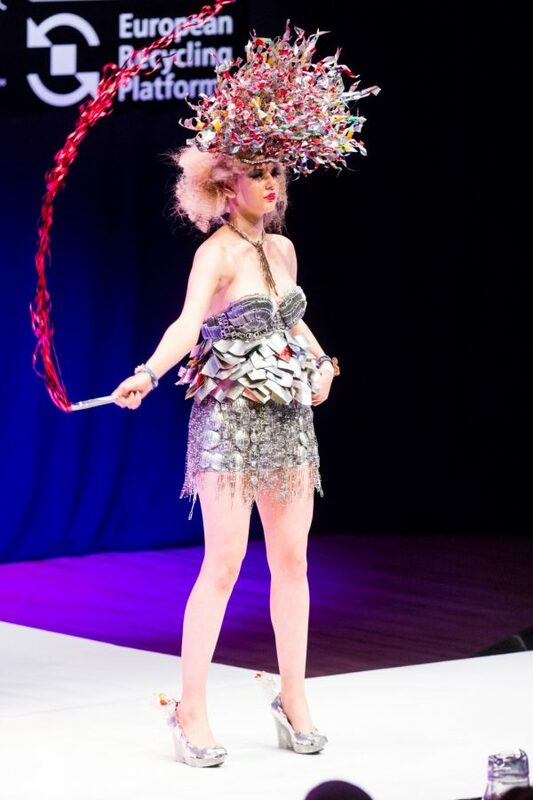 Representing Scoil Christ Ri will be Bank of Ireland Wildcard winner Alatinium designed by Eireann Brennan, Laura Buggy and Anna Healy with expert guidance from teacher Jane-Louise Kelly. Hoping to impress the judges from Portlaoise College is Claudette Crochet by Lauma Stale, Jade O’Brien and Dylan Gowing with guidance from Teacher Deirdre Mooney.